With its rich literary tradition, biology, geology, and history–and its pressing policy challenges–the Gulf Coast is perhaps the most eye-opening destination each semester. As coastlines erode and waters rise, environmental and political issues grow increasingly more complex at the Mississippi River Delta and along the Gulf Coast. Visit the area during our field seminar, and you quickly learn just how intertwined these issues are with Louisiana’s culture and history. Students grapple with the ramifications of the largest oil spill in U. S. history at one of the epicenters of the disaster: the barrier island of Grand Isle. 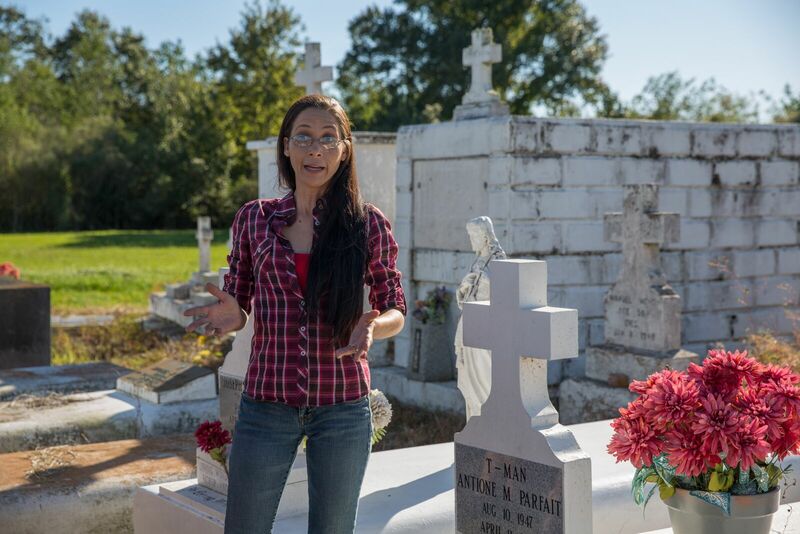 We speak to shrimp fishermen and alligator wranglers, learn from the chief of the Grand Caillou/Dulac Band of Biloxi-Chitimacha-Choctaw Indians, steam down the Mississippi River on the sternwheeler Natchez, and see Langston Hughes’s river of yesteryear as it coexists with the bustling industry and commerce along its levees today. 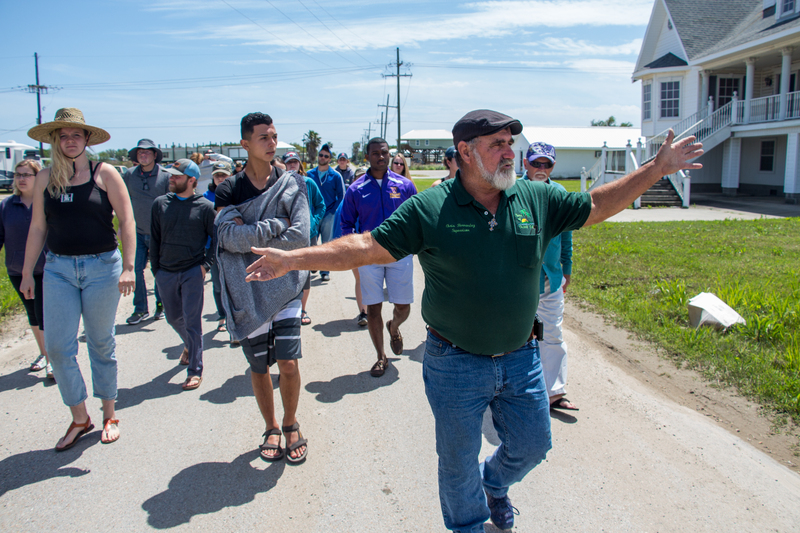 Williams-Mystic students journey along the Mississippi River’s banks and Louisiana’s coastline to learn how land subsidence and hurricanes have shaped the environment, the people, and the culture of Louisiana. We travel to our host facility, the Louisiana Universities Marine Consortium field station (LUMCON), and see water-soaked towns that now consist only of a narrow strip of land.